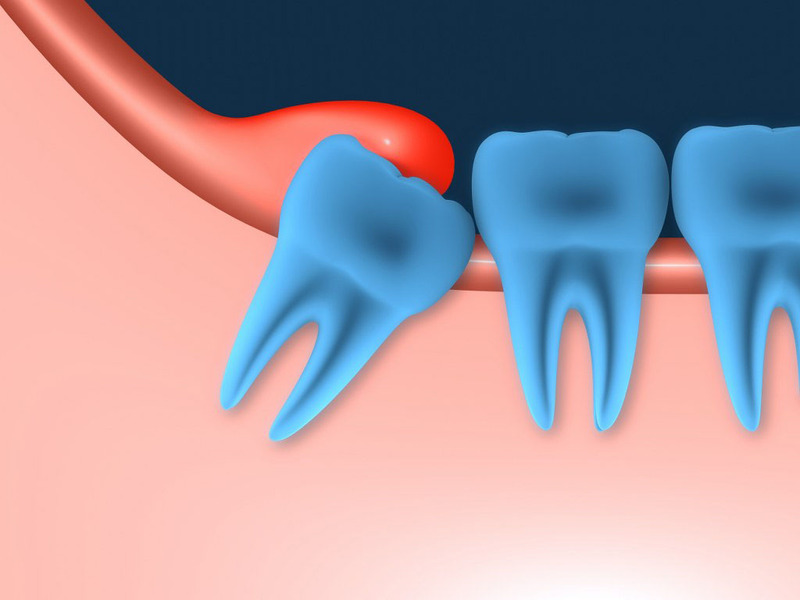 The thought of having a tooth extracted can be worrisome, leaving you feeling anxious. At Meadows Dental Care, we want to reassure you that your treatment will be calm, professional and as quick as possible. Tooth extraction can sometimes be the only course of action to preserve the health of your mouth and your remaining teeth. Whatever the reason for an extraction, we will make sure you are fully informed, comfortable and pain free during the procedure and can offer varying levels of sedation depending on your needs. Most cases of tooth extraction are quick and uncomplicated. Before you attend for the procedure, we will explain why we need to take this course of action and explain how we can restore your oral health by placing a prosthetic tooth or denture appliance (the latter depends on how many teeth require extraction). Local anaesthetic will be applied to the affected area and the dentist will remove the tooth using forceps. If you have impacted teeth, we may need to remove gum and tissue, however, this will be fully discussed with you prior to the procedure. Once the tooth has been removed we will apply a gauze pad to the area to help stop any bleeding. You may require a few stitches and following the procedure you might want to take some painkillers – however we will provide you with all the necessary aftercare advice. Occasionally tooth extraction takes place under general anaesthetic where a case is extremely complicated or a number of teeth require removal at once. In such cases, we will refer you to a specialist.